Our friendly dental team offers individualized dental care with a gentle touch. Please visit or call our office to make your appointment! We provide cosmetic dentistry to help our patients achieve the smiles of their dreams! Call and schedule your consultation today. Invisalign® clear braces can help you achieve a beautiful smile without obscuring your natural smile with brackets and wires! Our dentists provide teeth whitening to help our patients regain bright and beautiful smiles! Call today to set up your appointment. 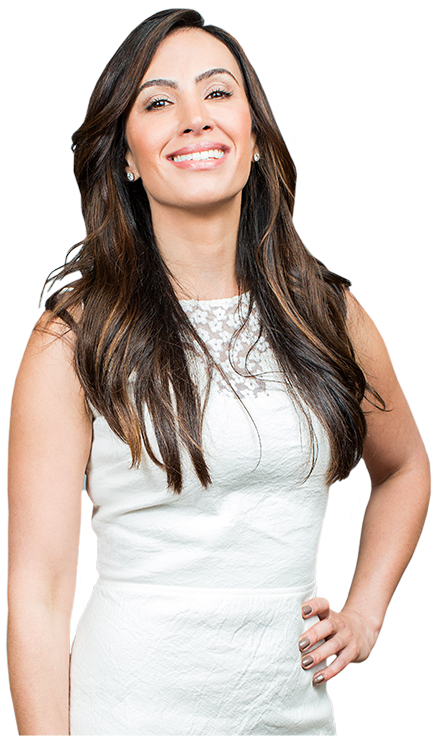 Anoosheh Shahkarami, DDS – Welcome to SoCalSmiles! At SoCalSmiles Dental Office, we are dedicated to focusing on your individual needs. Our skilled dentists and team members strive to maintain a friendly, warm atmosphere at our practice so you can feel comfortable during your time with us. We also have team members who speak both English and Spanish to accommodate your needs. We are pleased to provide comprehensive dentistry in Tarzana, California, and we are also happy to welcome our neighbors from the surrounding areas, including Calabasas, Encino, Studio City, Sherman Oaks, Thousand Oaks, and Woodland Hills, California. Please contact us today for more information and to schedule your appointment with our dentists and dental specialists, Drs. Anoosheh Shahkarami, Chela Altman, Allison Yen, and Debra Stein. SoCalSmiles Dental Office is a multi-specialty dental practice, offering a wide variety of dental services to meet your needs. Call us today to learn more! Dr. Shahkarami is your talented and caring dentist in Tarzana, California. When you visit SoCalSmiles Dental Office, she will provide you with high-quality, compassionate dental care, tailored to meet your unique needs and desires. Please call to schedule your appointment today! © Copyright 2019 SoCalSmiles Dental Office. All rights reserved.